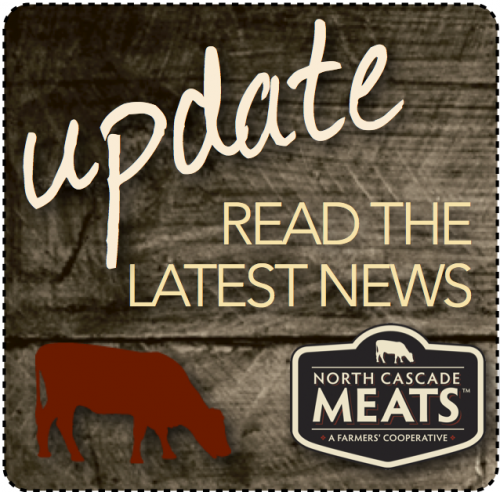 The North Cascade Meat Producers Cooperative welcomes our new General Manager, Asche Rider. 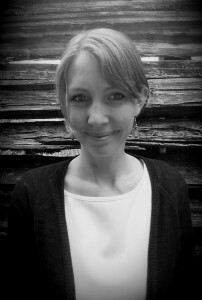 Asche, a Bellingham resident, comes to us with training and experience in finance, marketing, management and meat cutting. We are excited to have her on board as we move into the business phase of our cooperative. Growing up in a rural farming community in the Midwest instilled in Asche a deep respect for land, livestock and the work required to be a steward of both. She has experience in finance, management, and food service, including working at a premium full-service butcher shop in Chicago. At the butcher shop she performed a broad range of duties including trimming meat and occasionally working with the butchers breaking down larger cuts. Asche has a Master’s in Business Administration (MBA) from Western Washington University and a Bachelor’s degree from Simpson College in Iowa. She believes deeply in creating robust local food systems, self-sustaining communities, and has a strong personal drive to use business for good. In her free time, she can most often be found hiking, sailing, reading, or biking. Many of us who are connected to raising, processing, purchasing and eating local meat have watched all the hubbub surrounding meat slaughter-packing plants and Whatcom County zoning regulations with a keen interest. Meat producers in Northwest Washington have traditionally utilized several methods of getting their animals to market. Many young animals are sold at auction as feeders, shipped far away for finishing and processing, and then distributed to who-knows-where. Some local animals that are raised to maturity may be sold at auction, either in Everson or in eastern Washington, with most being processed out of the region.